A border outpost in western Iranian city of Baneh was fully blanketed by the recent heavy snowfall. 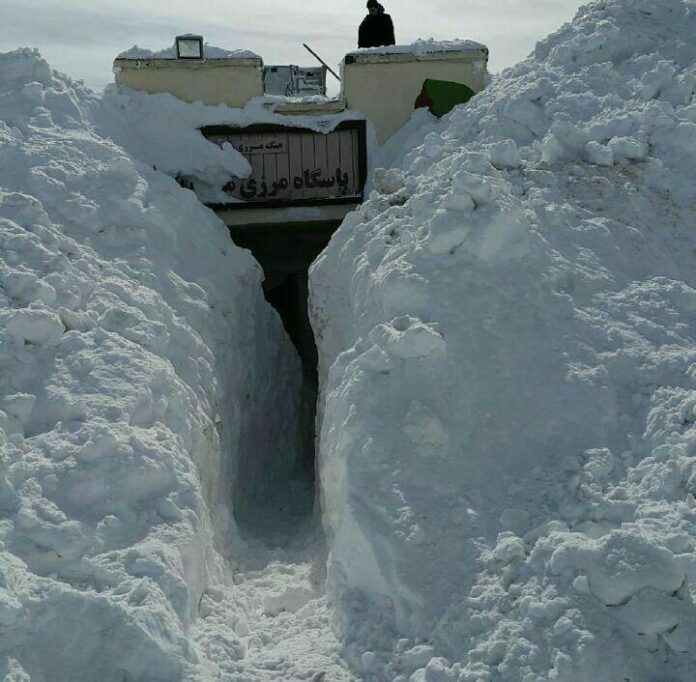 The border outpost of Baneh, a border town in western Iran, was buried under the snow, according to a report by IFP. The heavy snowfalls and cold temperature of these days have affected many Iranian regions, particularly in the west and northwest of the country.